Chance playing in the Snow...! Freddy did an awesome job in the snow!!!! Simba bundled up for his afternoon walk with the IADL Team! Moe patiently waiting for his post walk cookie. Sam during his Sunday afternoon IADL Pet sit! Montgomery cuddling during his IADL Petsit! Yeager practicing his Down/Stay after his walk with the IADL Team! Simba out for a walk in the park! Freddy out for a walk with the IADL Team! 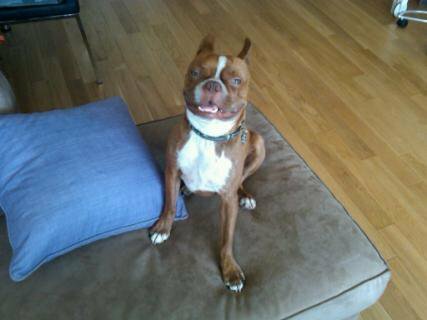 Happy pups during an IADL Holiday Pet sit! IADL wishes everyone a Happy Thanksgiving! Woof! Otis and Zoe relaxing during a Sunday afternoon pet sit ! 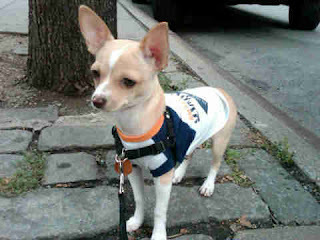 Munchkin getting ready for his Greenwich Village Walk! 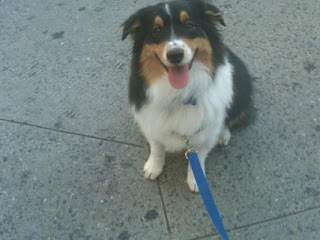 Bleeker posing for the camera after his Battery Park dog walk with the IADL Team! Ruby kissing Scout during an IADL Dog Walk! Watch these puppies run the show in the Big Apple Circus! Woofs! 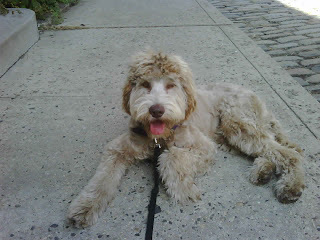 Bleeker after his first rainy day walk with the IADL Team! Annie out for a walk in the rain with the IADL Team! Pia getting some lap time during an IADL Cat Visit! Huntley posing for the camera! Huntley walking in Washington Mews with the IADL Team! Happy to see IADL clients getting into the Halloween Spirit. Here is Chase and his mom. Woofs! Joey relaxing during an IADL weekend petsit. So adorable! Happy 5th Birthday Sadie! Kisses and Cookies from the IADL Team! Tuzik and Dussia on their first outing with the IADL Team! Preacher taking a moment to watch the squirrels in Washington Sq Park.! Add captionSydney during a stroll through Central Park with the IADL Team! Annie Walking on the Hudson near Battery Park with the IADL Team! Sydney saying Hi during a River Walk with the IADL Team! Ella practicing her "Down" and "Stay" during a training session with Elena! 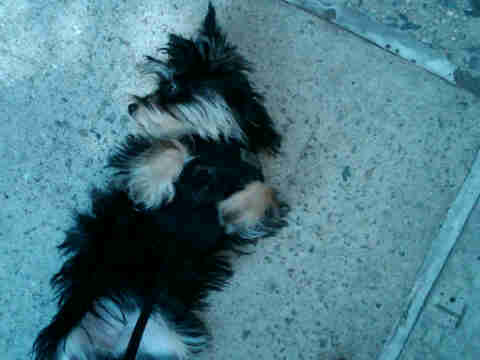 Rory getting ready for a belly rub with the IADL Team! How far will you go for your pets? "Greetings, fellow pet-lovers. Before we get into serious debate about what pets do and do not understand or how to pick the best pet insurance or when to let go and make the tough decisions, I figured a bit of lighthearted confession was in order. Nothing is too good for our pet. No piece of furniture (ok, well maybe the antique desk in my parents' home), no choice morsel of food (all it takes is one imploring look for me to set a piece aside on my plate), no mode of transportation (the car's seen better days but that's what vacuums are for)..."
Splash riding shotgun with her new seat belt. Its our responsibility to keep our pets safe during travel. Sam loves his walks with the IADL NY Team! 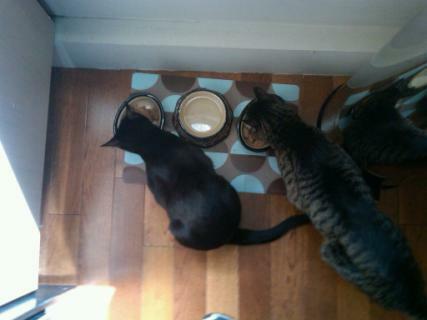 Henri and Pia during a breakfast visit. We love cats too! Murray is in good hands with IADL while his parents are getting married today. Congrats! It's A Dog's Life for Sam as he gets to spend the weekend with us! Woofs! 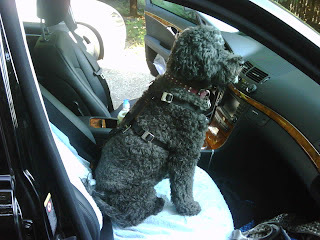 I luv training dogs in the hamptons Sandy recalls, water retrieval and dock diving! Warm weather woofs! It's better to be Walked and Wet than to be stuck inside all day says the It's A Dog's Life dog walking team. Allow extra time and patience on rainy day walks. Bring favorite toys/treats and let it get wet. Soon it will love rainy days! Thank Dog its Friday! Moe thinks it's been a long week.